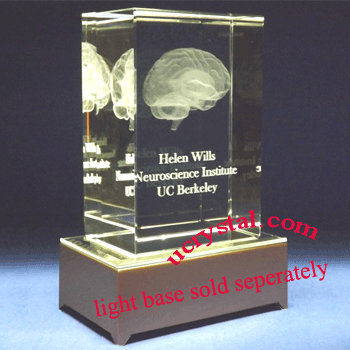 3D or 2D Selection: 2D - 2"x3-1/8"x2" 3D-1head shot(+$18.00) -2"x3-1/8"x2" 3D-1Logo(+$40.00) -2"x3-1/8"x2" 3D-1Logo + Head shot(+$58.00) -2"x3-1/8"x2"
Rectangular prism crystal for 2D or 3D laser crystal awards, OK for either portrait (shown) or landscape (long side down). 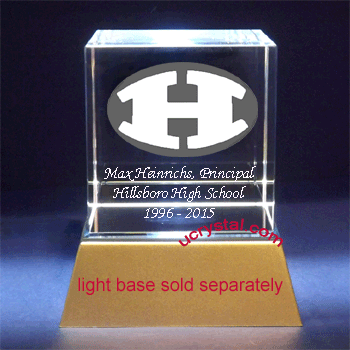 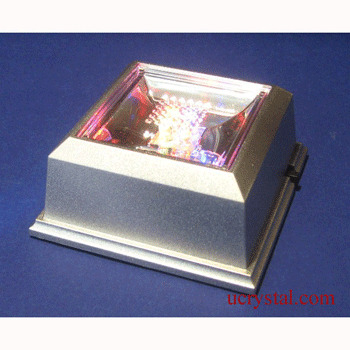 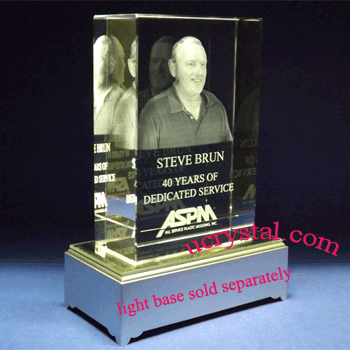 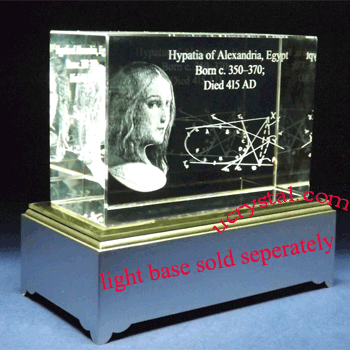 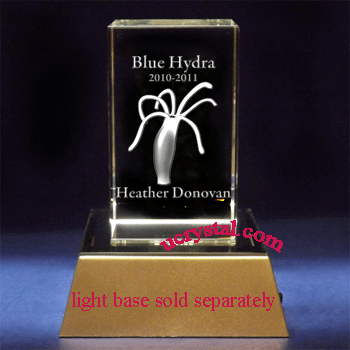 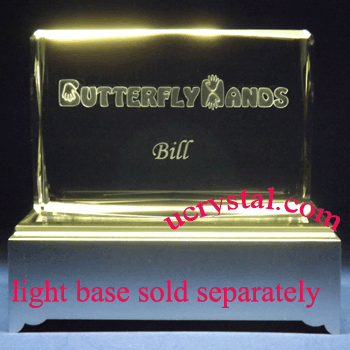 Rectangular prism crystal for 2D or 3D laser crystal engraving, bevel edges. 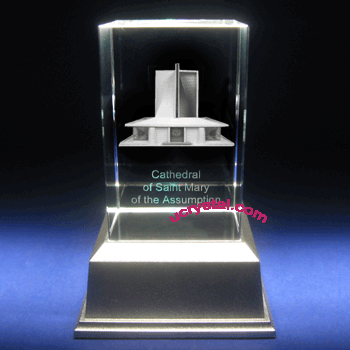 Size: 2" width x 3-1/8" height x 2" thickness.